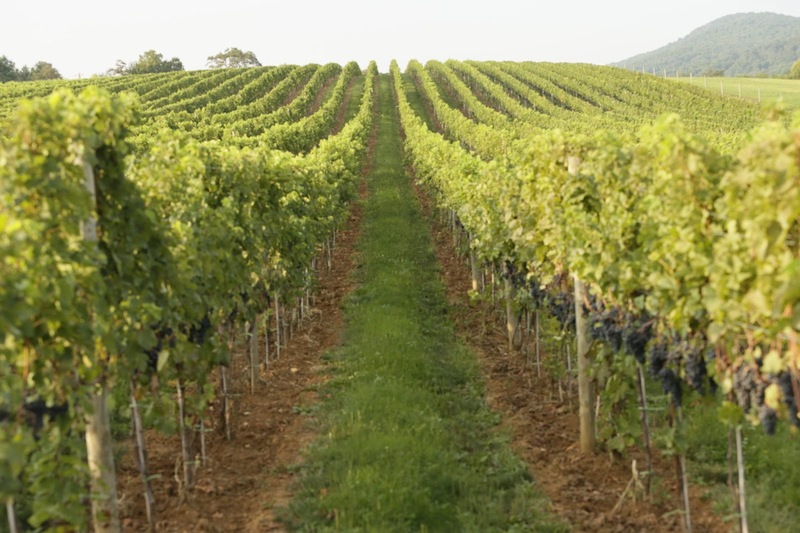 When you hear "Mid-Atlantic" do you think of wine country? Me neither! But alas, at the foothills of the Blue Ridge Mountains where the Shenandoah River meets the Potomac, lies Big Cork Vineyards. 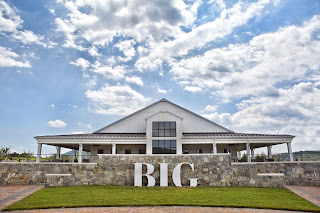 Big Cork is a family farm in Rohrersville, Maryland started by David Collins, who spent many years making wine in Virginia (see my Virginia wine post HERE). David Collins formed a partnership with Jennifer and Randy Thompson (owners of the land), and Big Cork Vineyards was born. The first 22 acres were planted in May of 2011 and they have now surpassed 5,000 cases in annual production. 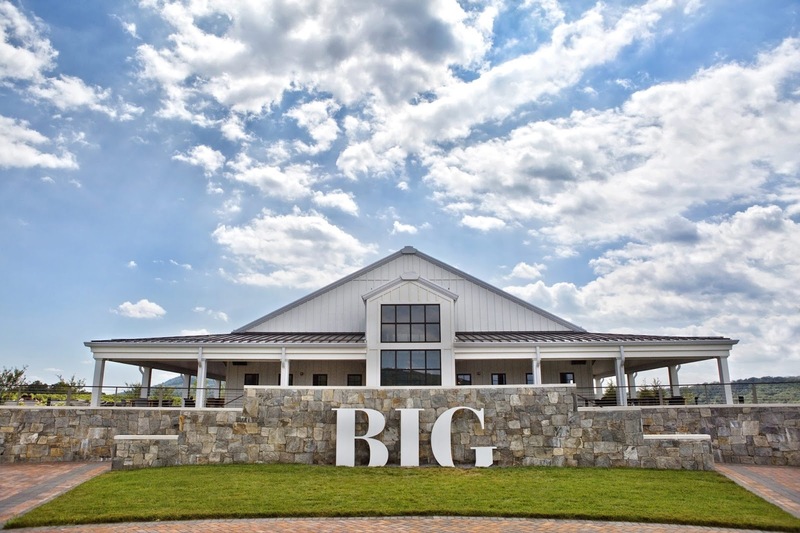 Big Cork is in a great getaway for the DC crowd wanting a big, sprawling wine county experience, as it lies only an hour away from the city. And sure, not all of the wines in this area are stellar, with many wineries producing bottle after bottle of semi-sweet/sweet wines for local consumption. If you’re a regular wine drinker who explores wines from other regions/countries, you’re not going to be happy with that. I can assure you, that is not the case at Big Cork! Save for a few semi-sweet wines, they have a whole lineup of dry wines to please many palates. Thank you to Amy Benton of Big Cork Vineyards for this tasting opportunity. This wine sees 8 months in new French oak barrels. 101 cases produced. A lovely New World expression of Chardonnay. Green fruit (pear, and green apples), butterscotch, and dairy/butter on the nose. The wine is creamy and luscious on the palate with good acid and a medium + finish. This wine sees 18 months in both new and neutral French & American oak. 229 cases produced. A solid red with aromatic notes of blueberry, blackberry, and sweet tobacco. This is a full-bodied wine with dark fruit notes on the palate and medium well-integrated tannins. This wine sees 16 months in both new and neutral French & American oak. 244 cases produced. This is a wonderfully complex and layered wine. Totally up my alley. Aromas of dark, black fruit (including black currant and raisins), floral (violet) and licorice. On the palate I get the same dark fruit plus vanilla and sweet spice, which carries all the way through to the finish (that seems to carry on forever). LOVE this wine. Labels: Tasting Notes, They Make Wine?